One of my biggest pet peeves with music today is that there is so much emphasis on how hard the beat hits you and having the right ‘hook’. I guess the motivation to make millions overrides the ability to make engaging lyrics. I appreciate your candor and thanks for sharing. 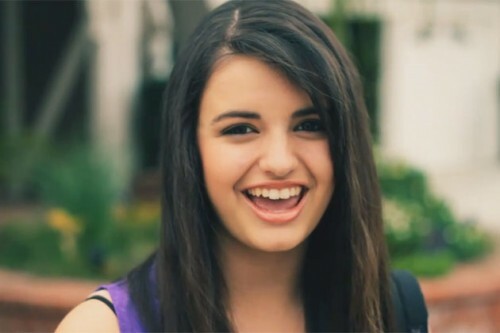 Rebecca Black actually appears in the Katy Perry Video “Last Friday Night” as well.